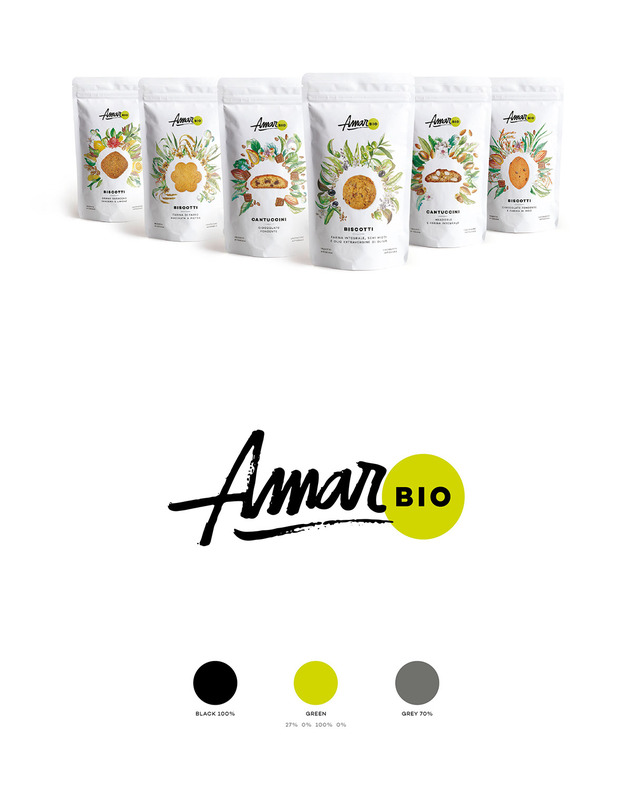 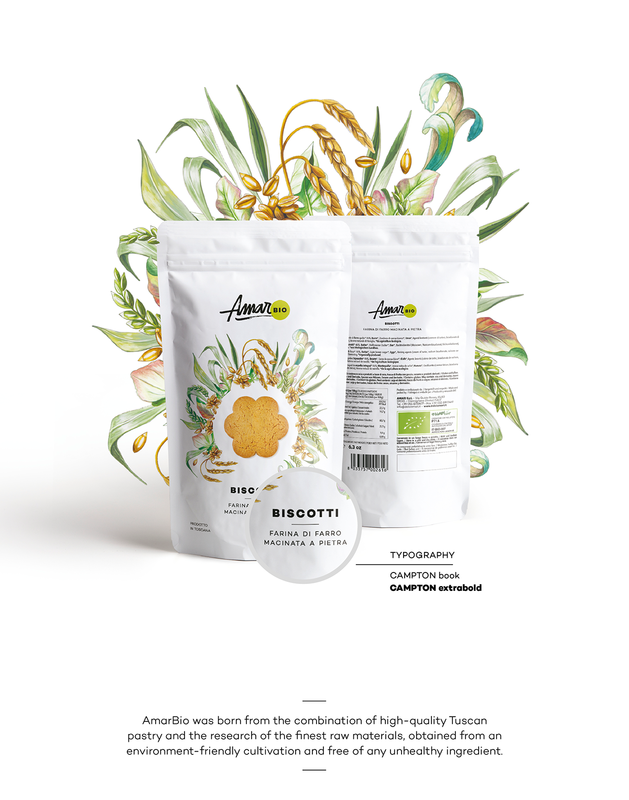 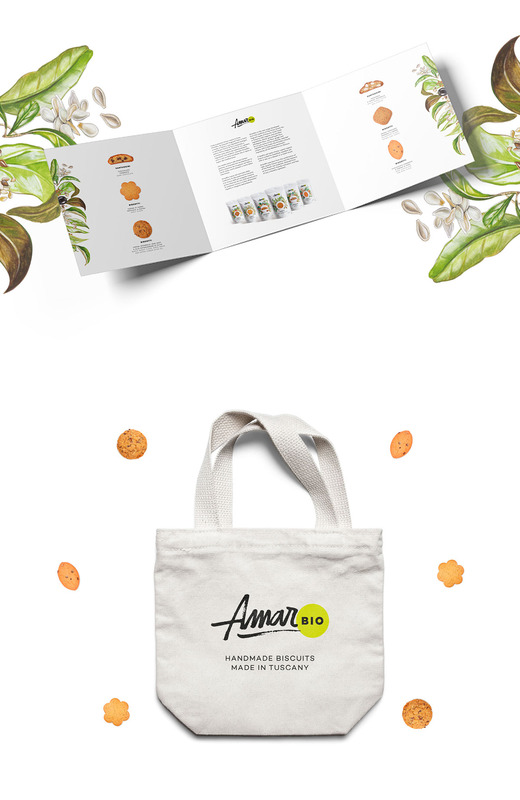 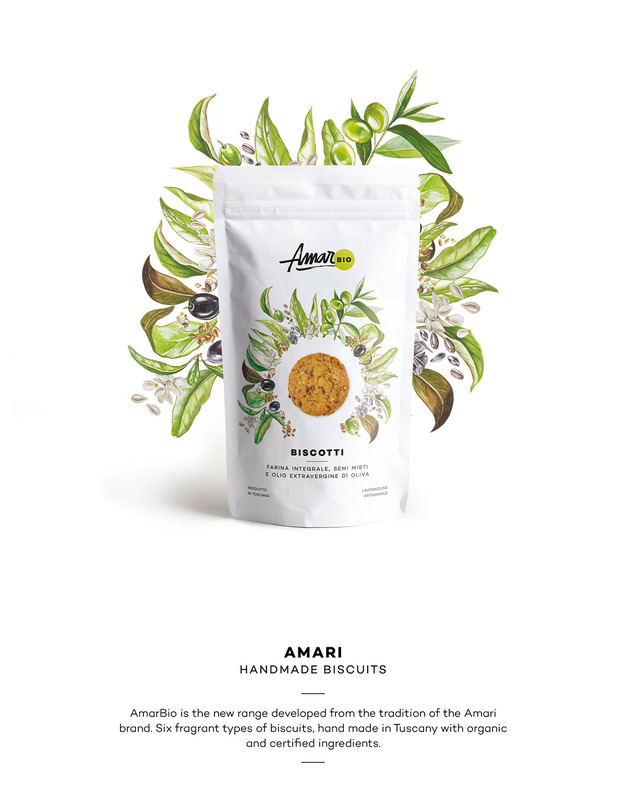 www.kidstudio.it | Packaging design for a new range developed from the tradition of the Amari brand. 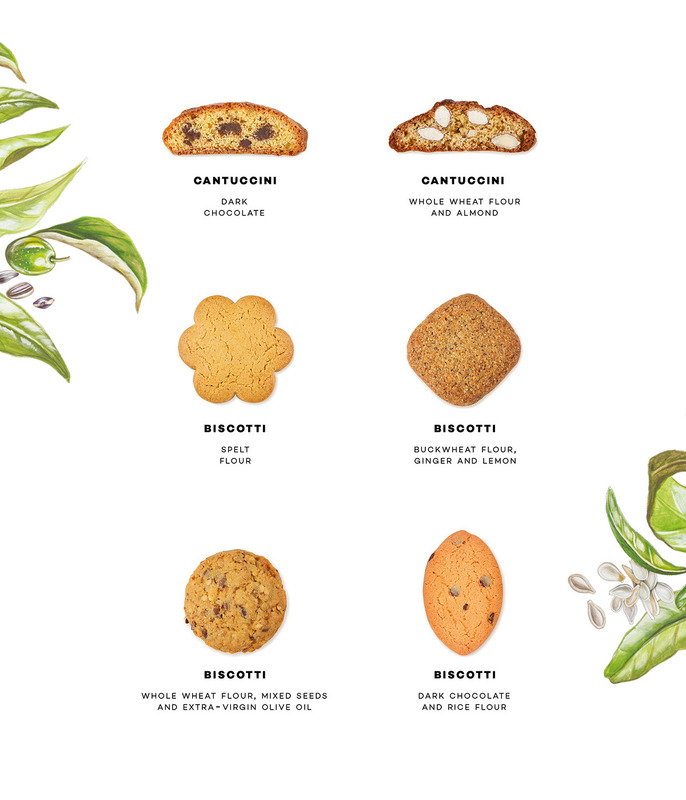 Six fragrant types of biscuits, hand made in Tuscany with organic and certified ingredients. 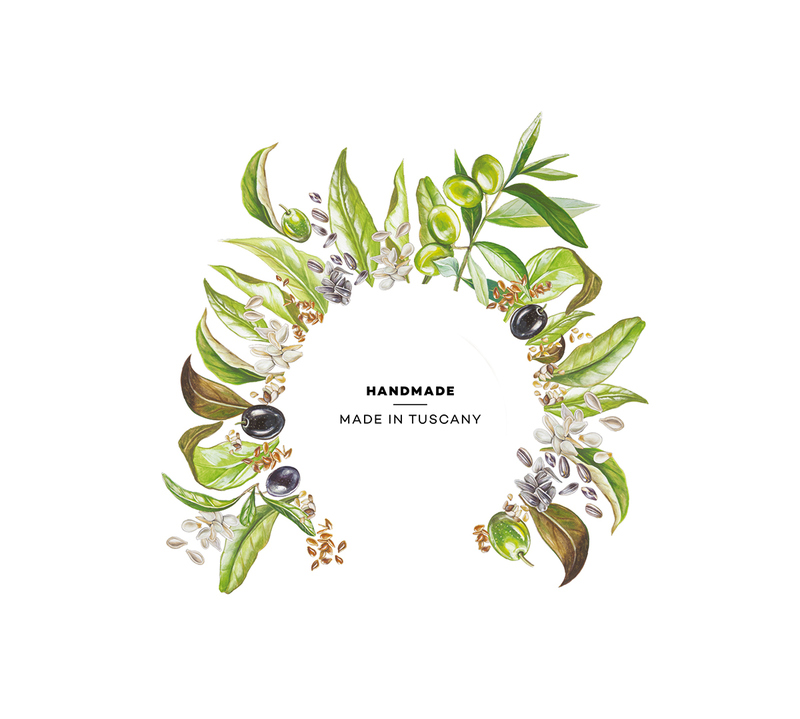 | Original illustrations by Studium Design.